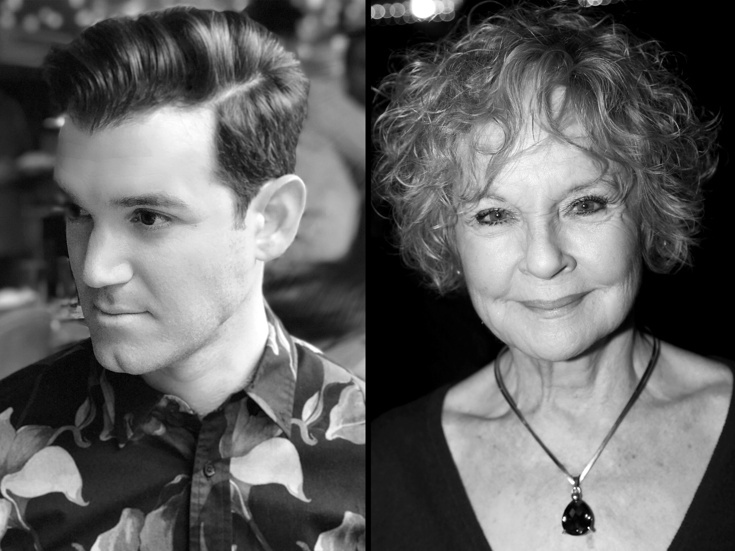 The hit Broadway production of Anastasia has announced that original cast member Constantine Germanacos will graduate to the role of Gleb on December 18, while two-time Tony nominee Penny Fuller will join the company as the Dowager Empress during the week of January 7. Germanacos will replace Falsettos-bound Max von Essen, who will play his final Anastasia performance on December 16. Fuller will succeed Judy Kaye, who will play her final performance on January 6. Germanacos originated the role of Tsar Nicholas II in Anastasia, understudying the role of Gleb. He was also seen on Broadway (alongside von Essen) in the 2012 revival of Evita. Fuller's five-plus-decade Broadway career includes Tony-nominated turns in Applause and The Dinner Party. She is an Emmy winner for The Elephant Man. Anastasia follows a brave young woman attempting to discover the mystery of her past. The show features a book by Terrence McNally, music by Stephen Flaherty and lyrics by Lynn Ahrens. Anastasia is directed by Darko Tresnjak with choreography by Peggy Hickey and music direction by Thomas Murray. The principal cast of Anastasia also includes Broadway.com Star of the Year Christy Altomare in the title role, with Cody Simpson as Dmitry, John Bolton as Vlad and Vicki Lewis as Countess Lily.